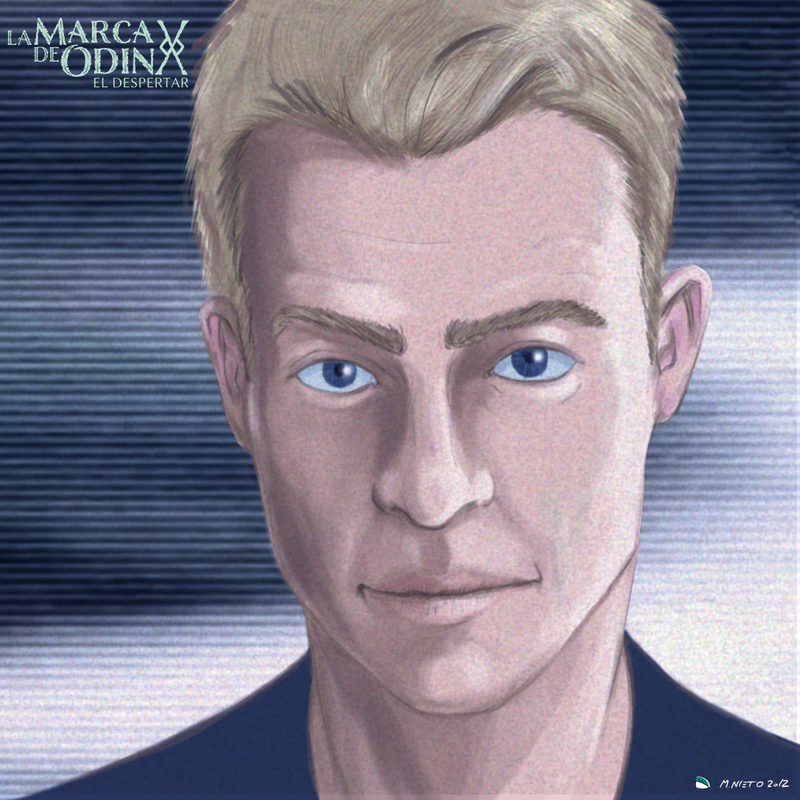 ​ ​ 'Luis: Blood's Memory' extended content for Odinpedia's Volume 1 is already available to all registered readers that have already finished reading Mark of Odin: The Awakening. This special content includes two new arts from Manu Nieto. One is a new avatar image for Luis Oden, and the other shows a scene from Luis childhood. You can read the full story at Luis: Blood's Memory.